City Hall breaths the history of Barcelona in every corner. The building has remained the same from the 1800’s, but has received many renovations on the inside in order to become the glamorous club that is today. 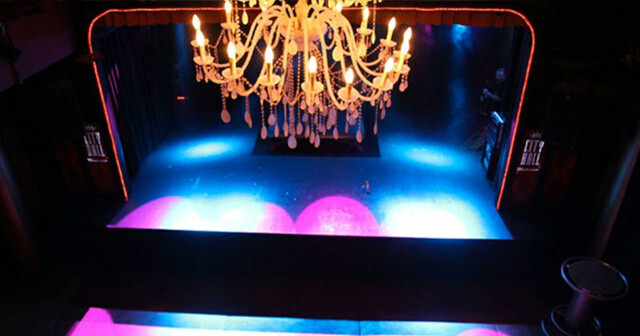 The club is well-known for its red velvet curtains that used to serve for theater scene. 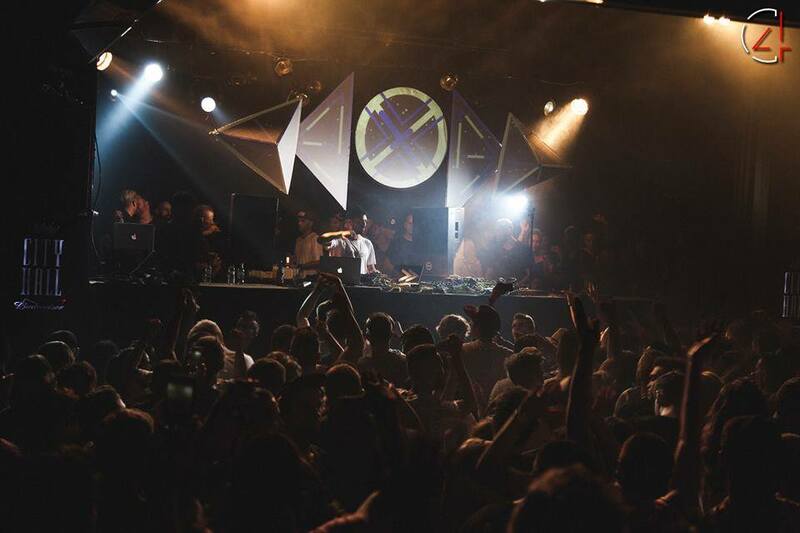 Most of the people come for the great techno and house music under the famous spotlights. There is also a small patio available to take a breath if the inside gets too crazy for you. This club hosts many famous artists so check out the agenda and don’t miss out the chance to enjoy the party with a live show! This club is good because it will have less tourists. 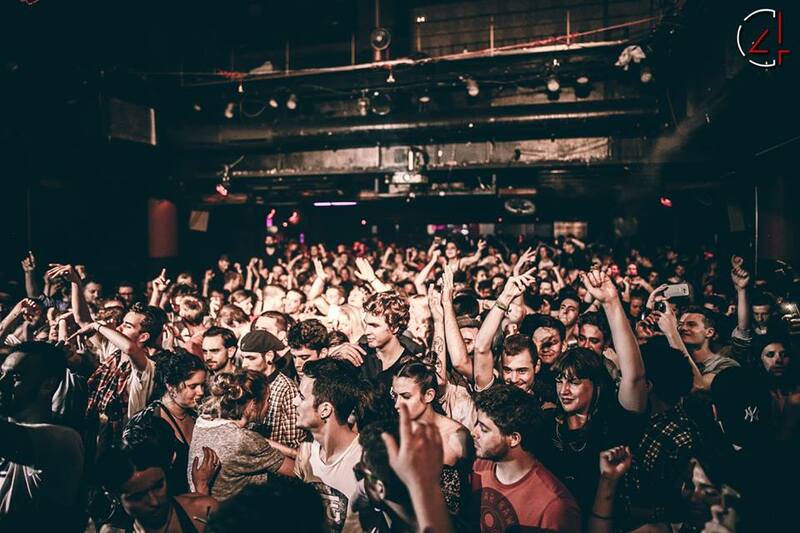 For many locals in Barcelona it is the club of choice. 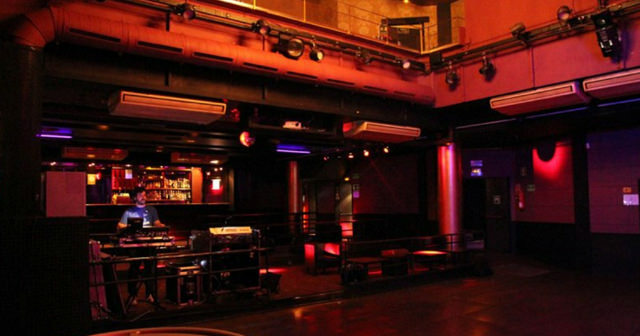 The space here is not very big, this is a very intimate club. Great spot for live shows. City Hall is located in downtown Barcelona near the famous Placa de Catalunya square. It is part of a major retail district. How much is cover charge at City Hall? City Hall will usually have a cover anywhere between 10 and 30 euros. How long will I have to wait at City Hall? City Hall is open on Tuesday through Sunday. What are the best nights to go to City Hall? All nights are good. Some nights will have bigger name talent playing and will draw bigger crowds. What is the dress code at City Hall? Dress to impress! City Hall has a strict dress code so wear a Collared shirt / jeans / dress shoes for guys. Avoid anything that can be considered sportswear (track jackets, jerseys, sneakers, hats, etc). How much do drinks cost at City Hall? Expect to pay 10-15 for cocktails, check our City Hall bottle service page for information on bottle service pricing. What kind of music do they play at City Hall? City Hall is known for its great techno and house music but sometimes will have other genres. Where can I find a list of upcoming events / DJs at City Hall? You can download the Discotech app to see upcoming events, and book tables for City Hall.